Enjoying a glass of wine with your evening meal along with family and friends out on the town usually comes at the cost of buying that bottle of wine. Or, if the restaurant offers a by-the-glass program, you might find the taste of the wine different to the freshly opened one you usually drink at home, especially if you order a higher-priced glass of wine. The problem is that expensive glasses sell less frequently than cheaper “house” glasses, so when a premium bottle is sold by-the-glass, you can expect to experience spoilage. Wouldn’t it be nice to get at least 30 days of preservation from an open bottle of wine? Yeah, it surely would, but there is a problem: wine dispensing and preservation systems cost a fortune, and restaurant owners think twice before shelling out the money for such machinery. 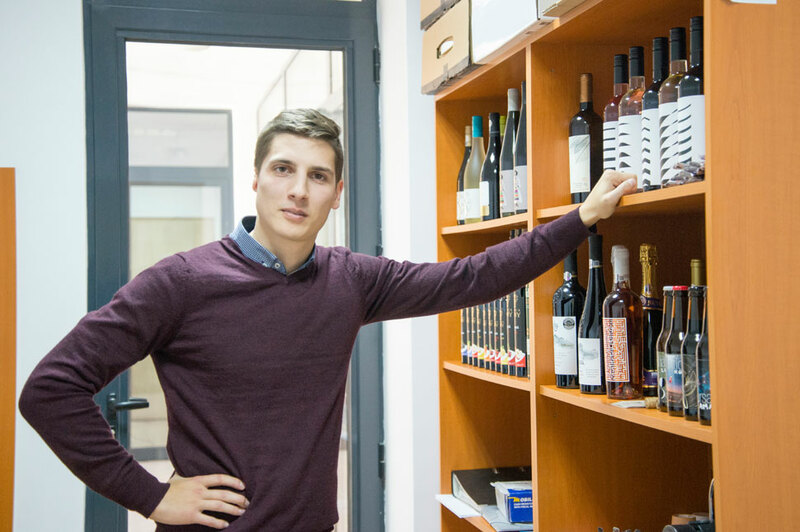 Székelyudvarhely/Odorheiu Secuiesc-born 24-year-old wine expert and entrepreneur Tamás Ágoston spotted a great opportunity here, so he quit his day job and started working on his own dream. Seeing that wine dispensers are too expensive for even high-class restaurants in Transylvania to invest in, he dared to dream big and sketched his first vision, which is about to become the first wine dispenser and preservation system designed in Székelyudvarhely, to meet demand from sommeliers and restaurant owners. 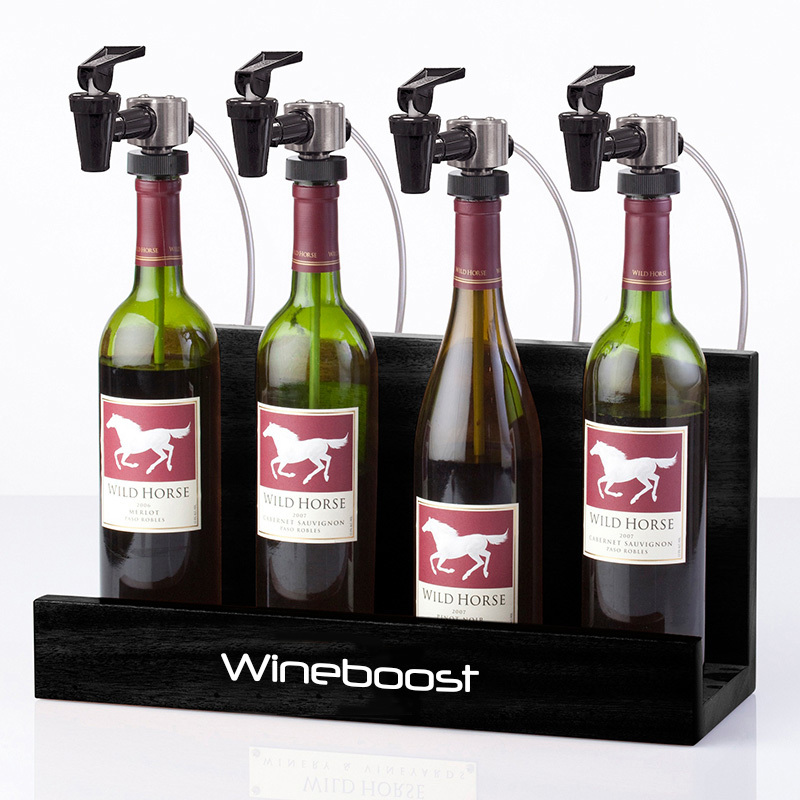 At the first stage, the wine dispenser system will be bootstrapped and focus only on preserving the wine. However, as he organizes wine-tasting events as well, he envisions a fully automated wine dispenser system that replaces the sommelier and is available 24/7. All users need to do is swipe their card to enjoy the taste of the selected wine. For Tamás, that is the ultimate goal. “In many cases I couldn’t sell the wine to the restaurant, because they didn’t want to sell it by the glass. I haven’t seen a wine dispenser system used in the Carpathian Basin, but when you look at countries such as France or Italy, such systems are widely used. However, these systems can be very pricey: a four-bottle system can go for as much as €4,000. After taking into consideration the dispensers available in the aforementioned countries, I concluded that my product would be specifically designed for the Romanian market,” Tamás says. 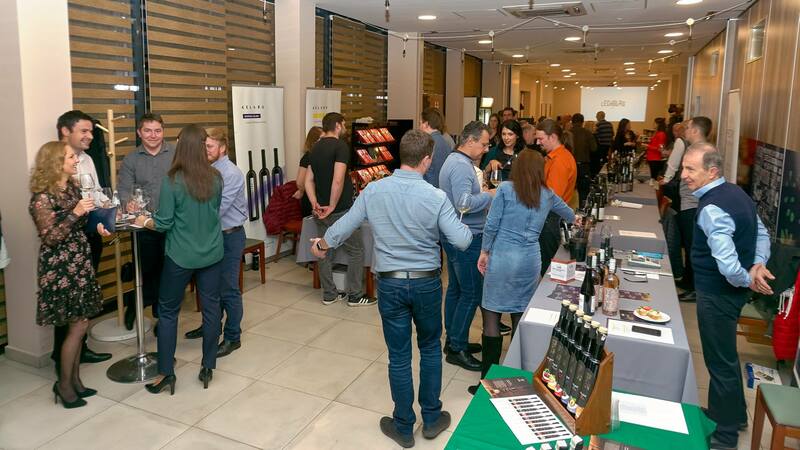 The company led by Tamás has three main activities: sales of premium drinks, wine-tasting event organization, and the design and sale of the wine dispenser system. The three activities fold nicely into each other: the events he holds foster wine sales, and the more wine he sells, the more likely customers – restaurants or even patrons – are to order a wine dispenser system to enjoy the taste of the drink for longer. After spending more than a year at the drawing board designing the wine dispenser prototype, Tamás says he is now nearing the final steps of hitting the production line. If you’re driving around Harghita Business Center, pay a visit to Tamás; he will gladly talk about the wines and premium drinks produced in Transylvania, and you’ll definitely get a good recommendation for a Valentine’s Day drink, for example.